Pours a clear golden color with an average white foamy head. There is a distinct aroma of hops. The smell is slightly grassy, bready, and a little bit skunky. The taste is very crisp and clean. There is that pilsner bitterness which is mixed with average to high carbonation. The result is pleasing and very refreshing. The beer goes down very smoothly. The beer is not complex which is not a negative comment. 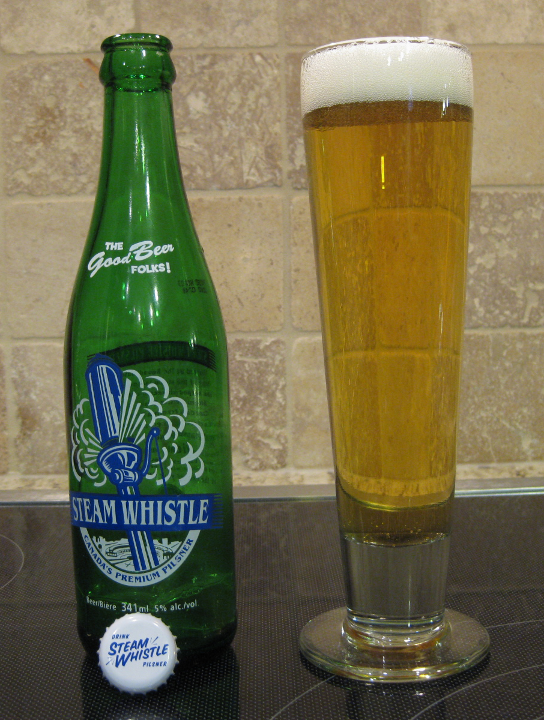 It delivers an enjoyable but fairly simple pilsner. This create a beer perfect for those times where you know one isn’t going to be enough.